Whatever money is raised through the sales of the samosas will be donated to local charities. 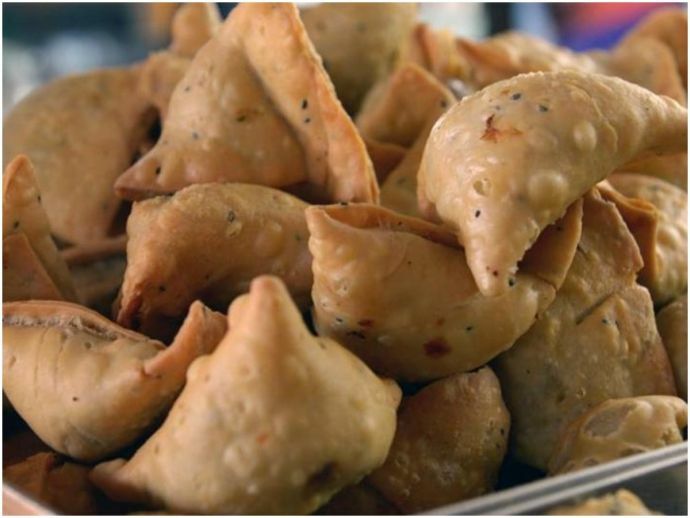 With its different variations eaten across the country, samosa can easily qualify as India’s national food. 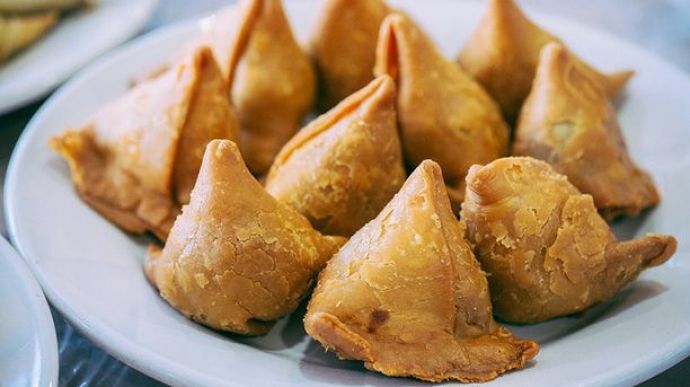 Samosa lovers in India can now indulge in a moment of pride as the humble samosa has made its way to the hears of the English folks, so much so, that the British city Leicester will be celebrating National Samosa Week next month. Samosa lovers in the East Midlands city of Leicester, with the support of various charity organisations and the local police, have announced the celebration of National Samosa Week from 9-13th April. The week-long event will encourage people to eat, buy and sell as many samosas as they can/ want to. Leicester has a very large Indian population. 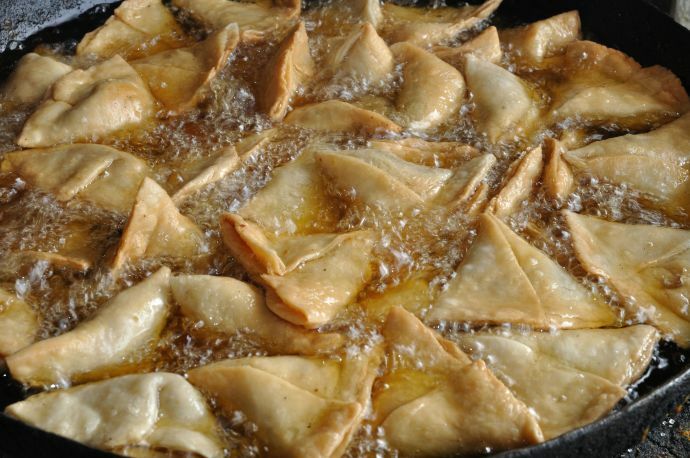 “There’s a national food event for everything from burgers to beer, so why not samosas? The savoury dish has grown in popularity and for many people in the South Asian community, eating one is like the equivalent of having tea and cake. We want to encourage people all over the UK to buy or make their own samosas during the week and sell them at work and school to raise funds for their local community or charities. We’re hoping this could be the start of something really popular and we hope it will gain momentum with each passing year,” said Romail Gulzar, founder of Leicester Curry Awards. 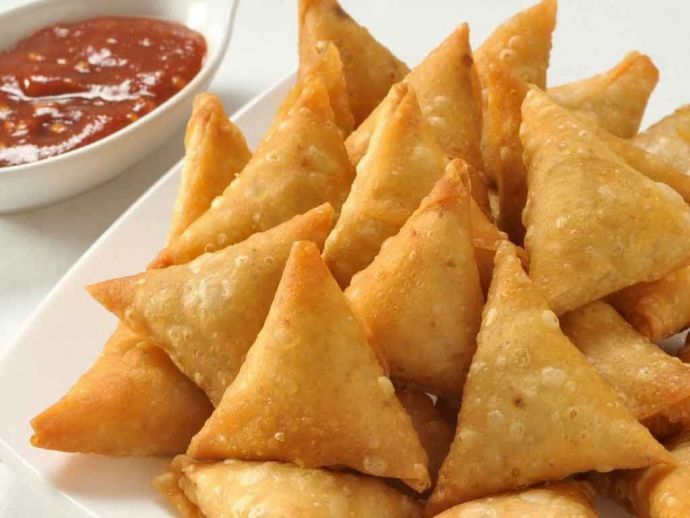 Samosa lovers in the UK want to see the humble snack gain the stature of chicken tikka masala, which, according to the former foreign secretary Robin Cook, is “a true British national dish”.